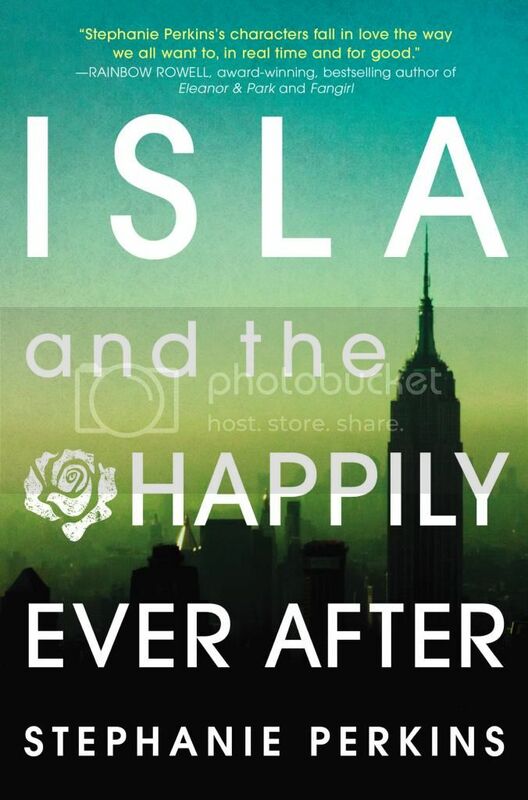 Isla turned out to be my favorite in the series! And I couldn't agree more about the ending, lots of squeals and sighs. I just bought this one and am so excited to start it! It sounds like Perkins did a fabulous job (once again) with the characters and emotions of the story. I LOVE that Perkins has an autistic character, she is the best at writing characters. 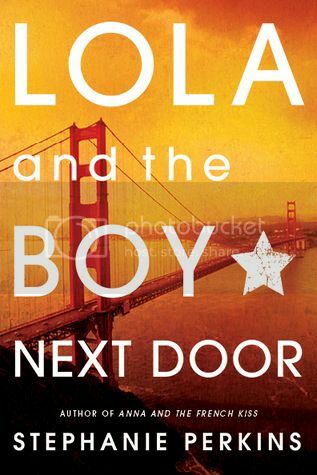 I know I should read Lola first but I want to move right on to Isla! I literally just finished this. 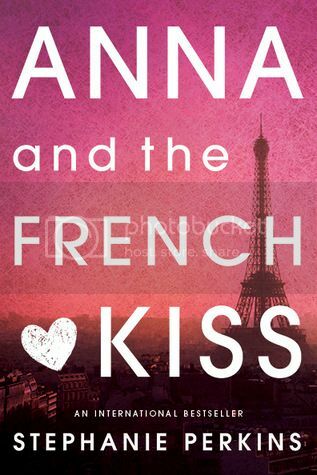 I read the whole thing in one sitting, and I'm sad to see it end, but I agree, I think it just trumped my favorites. (I think I'm the only one in the universe who liked Lola and Cricket more) But now, this one was perfect. And I don't want to start reading anything else because I still want to be in their world!